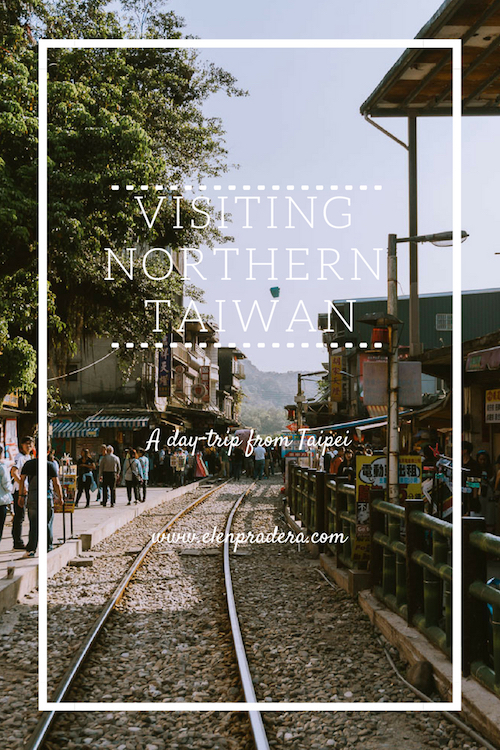 If you are staying more than 3 days in Taipei, and want to spend some time learning more about Taiwan's culture and getting in touch with nature, then take a day-trip to visit the cities in the northern part of the country. The best way to do this is through a tour operator, and there are many scattered throughout Taipei (it can cost up to US$ 100 per person). These tours usually start in Jinguashi, where you'll see what was once one of the world's largest gold and copper mines, with tunnels stretching for over 600 kilometers. (Mining on the site declined after World War II and ceased completely around 1970, but you can still be transported back to those days and imagine the lives of people who previously worked there). 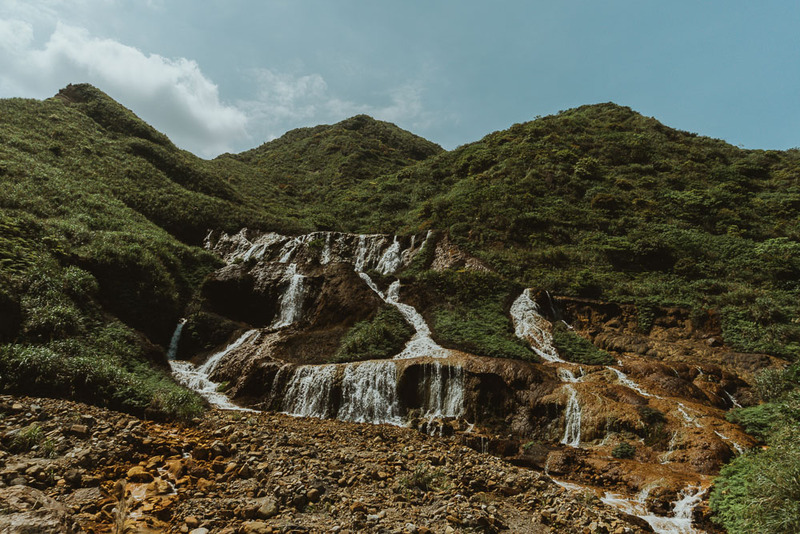 Still in Jinguashi, you will see the Golden Waterfall, a small waterfall with a color ranging from copper to gold, depending on the position of the sun, and the Yin Yang Sea, Taiwan's blue and yellow sea. (The yellow color may seem to be pollution, but it is in fact related to the high concentration of minerals carried from the mountains through the stream of the waterfall.) 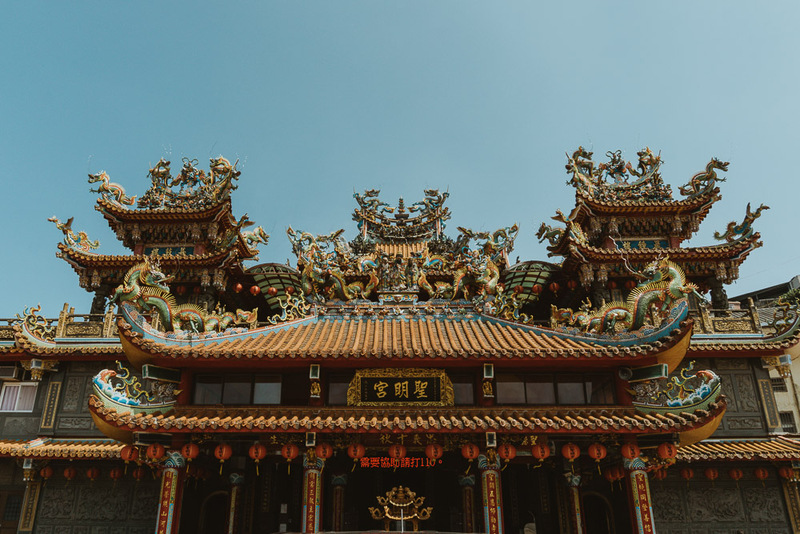 As your tour vehicle climbs the highways of the city, you will find the Quanji Temple with its imposing statue of the god of war, Guanyu, on its roof. 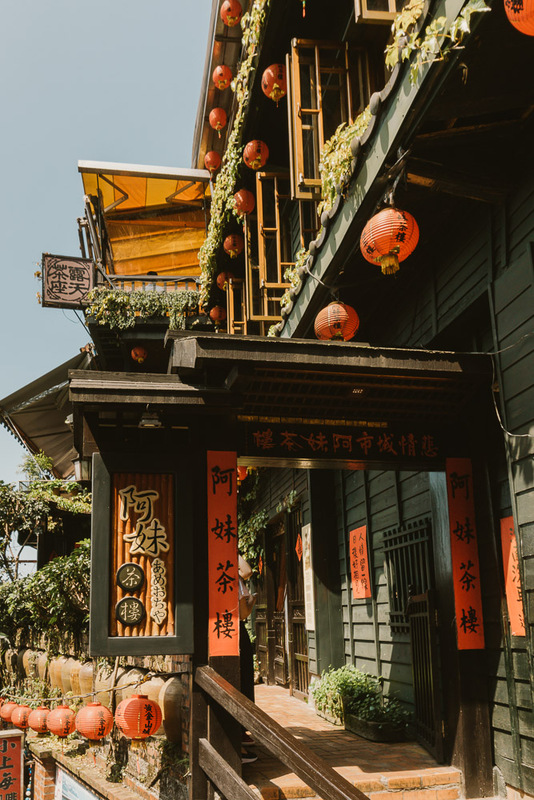 The tour continues with a lunch stop in Jiufen, a picturesque village that inspired the movie Spirited Away. 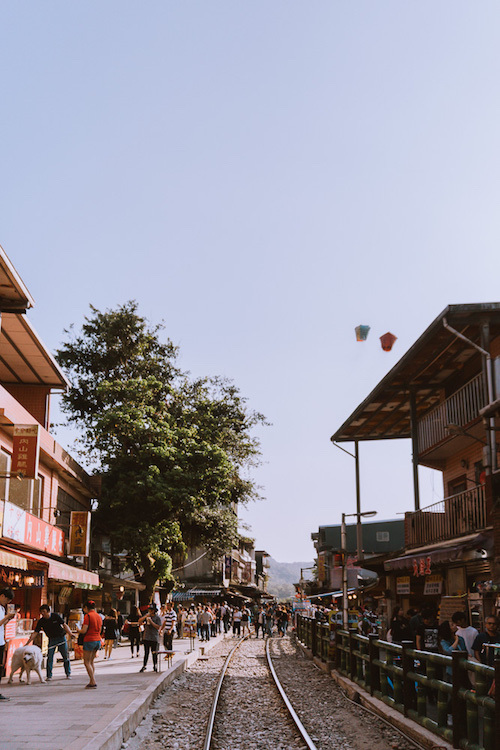 The place, with its alleys and hillsides, is charming and constantly buzzing with tourist traffic, as it is full of shops and restaurants with Taiwanese food. 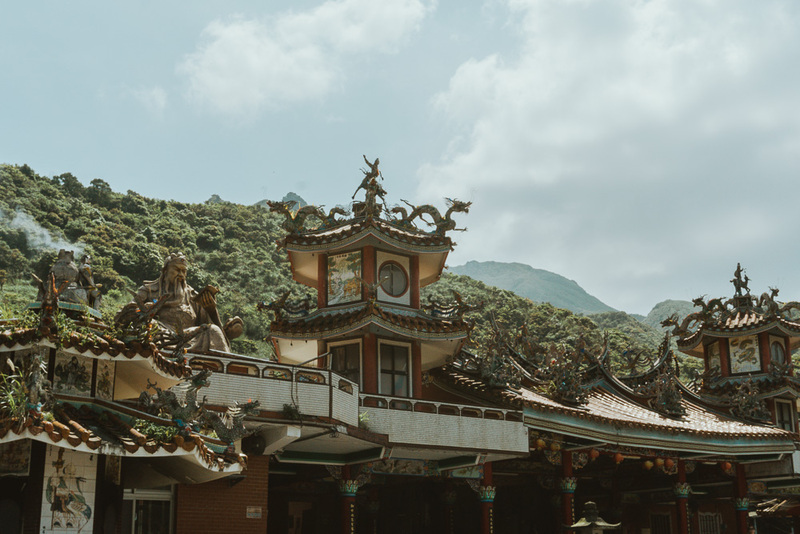 Your time here will be spent getting lost in the labyrinth of streets, enjoying the views of the ocean, drinking bubble tea, snacking on local foods, buying souvenirs and admiring the classic red lanterns sprinkled throughout the city. 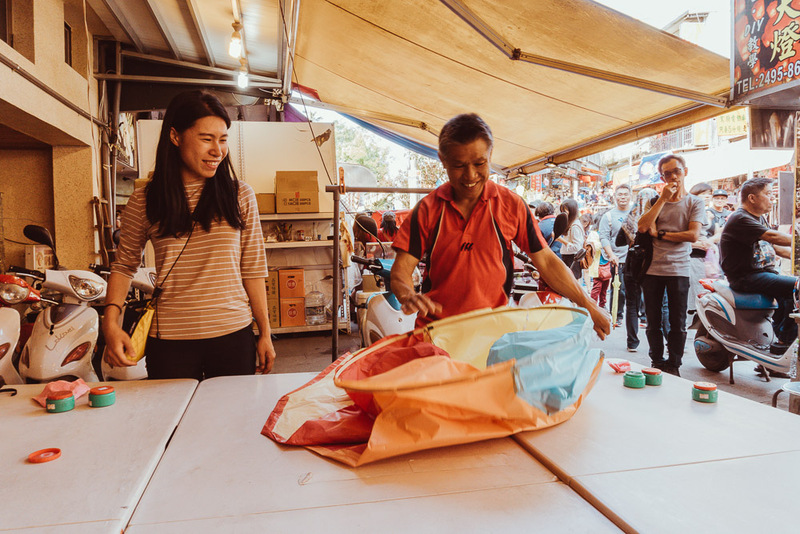 The journey keeps going on to Pingxi, where you can create your own paper lantern, write your wishes on it and send it to heaven (after a quick lesson with a master in paper lantern construction, you will receive all the supplies needed to make your own). 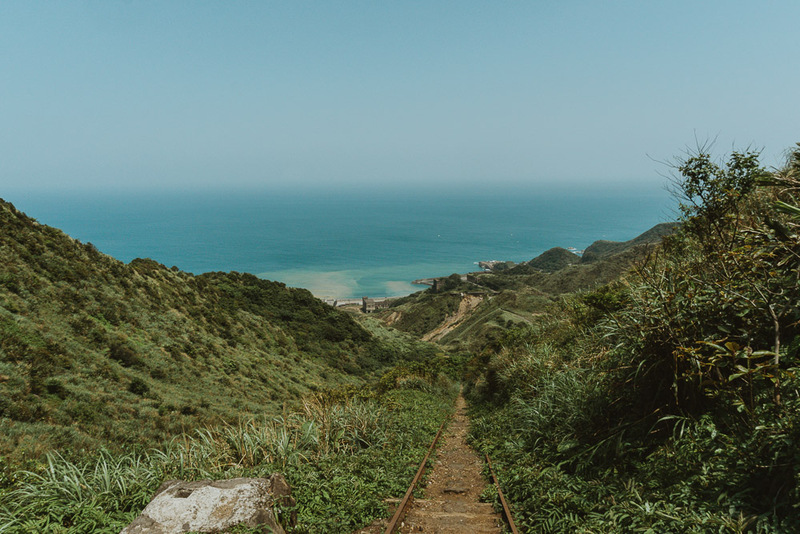 A train track runs through this quaint Taiwanese town, and here, in the middle of tracks, when there is no train passing, you will light the lantern and release it, watching your wishes float skyward. 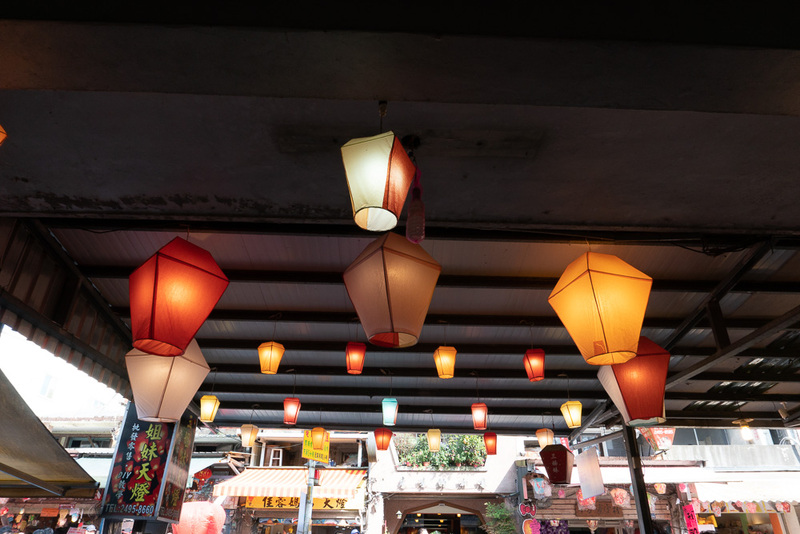 After seeing your lantern and wishes disappear into the sky, it's time to return to Taipei just in time to prepare to visit the famous night markets. Hey, do you use Pinterest? Then don't forget to save the picture bellow to find the post later.